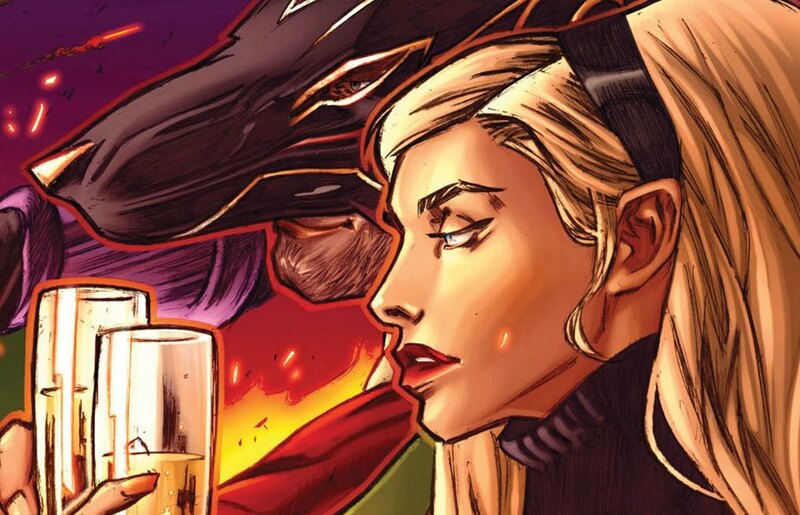 Two new teasers for Dead No More has been released by Marvel Comics this time featuring Peter Parker’s first love, Gwen Stacy. 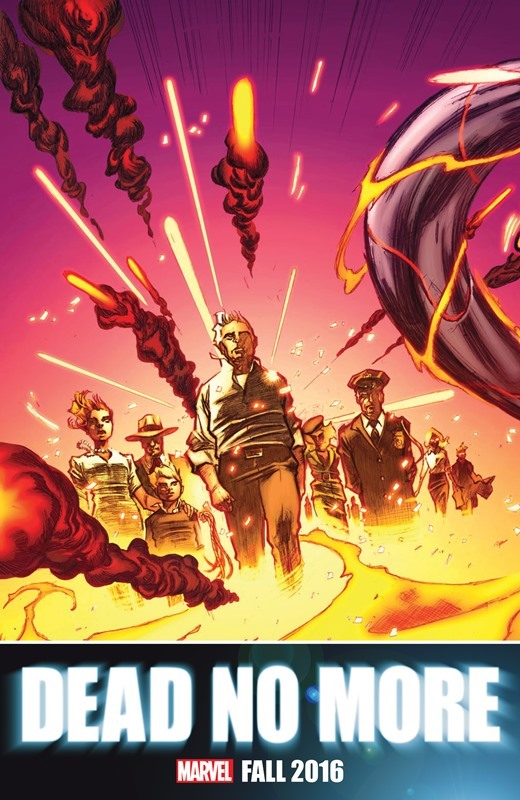 You can view the two new teasers plus all the other teasers for Dead No More after the jump. 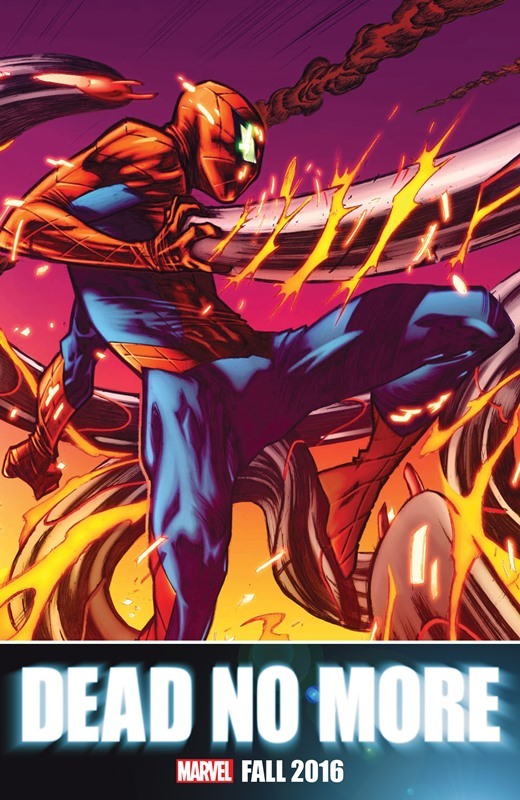 We’ve seen the Rhino in the past volumes of ASM but this is the ‘first’ time we’ll see him in this new universe post-Secret Wars. 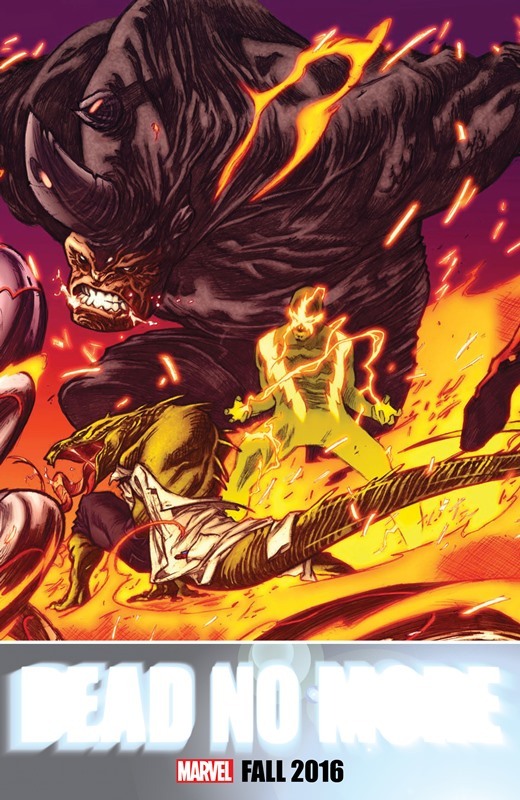 There’s also Electro and Lizard who we also met in the last volume of Amazing Spider-Man. 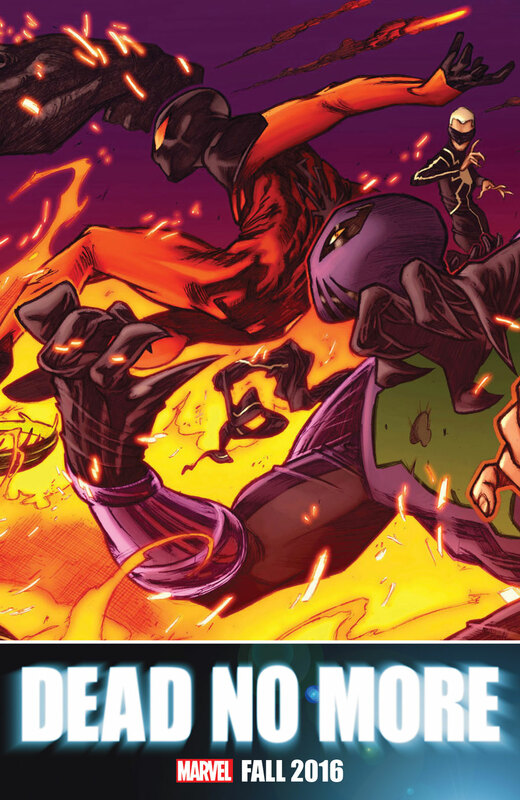 They intentionally left out the middle of the teaser, probably to be revealed before the FCBD, where the first chapter of this arc begins written by Dan Slott. 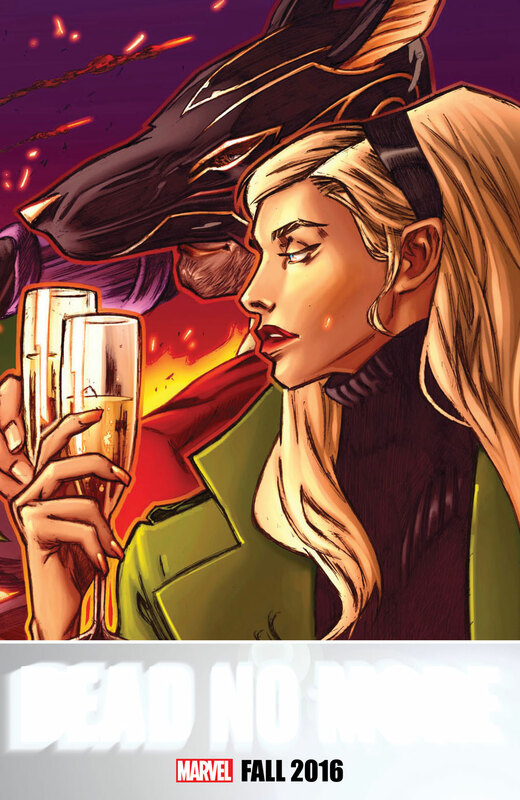 We also have Gwen Stacy looking like a total diva. Not only does she look really alive, she’s also seen with a mysterious Fox-masked character sharing a glass of champagne. Previous story Playpark All-Stars 2016 Starts its Engines!